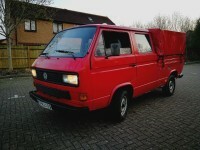 1989 VW ‘DOKA’ crew cab pickup truck 1.9 turbo diesel & Low mileage – this thing rocks! 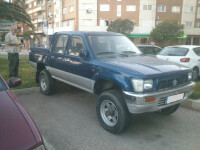 1990 Toyota Hilux/ VW Taro Doka double cab turbo diesel 4×4 truck – anyone interested? 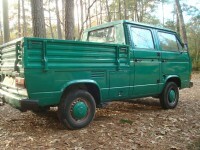 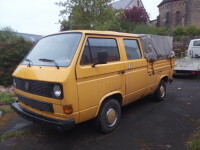 This double cab 4×4 truck was offered to me yesterday – anyone out there interested?